The roots of Austria's Siren's Cry begin with vocalist Katie Joanne's significant classical training in voice and piano. Later she would pick up a guitar and play Metallica covers in a school band. This led to her to devour progressive metal from the likes of Symphony X, Dream Theater. This, in turn, inspired Katie to write her own music with a vision of combining the classical with metal. Gathering with guitarist Philip Porter the musical ideas flowed, other band members were secured, and Siren's Cry was born. Siren's Cry: the siren's in the middle. Scattered Horizons is their first full-length album, entirely self-produced by the band. Without intending to be dismissive, the band and this album basic melodic metal, with symphonic and power metal elements, some prog notes, with a gal at the microphone. The prog nuances aren't that technical, certainly nothing like math metal, but more on the leaner side of Dream Theater. 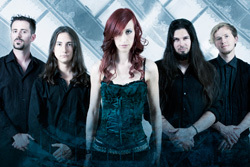 From the start you're present with some rather standard female-fronted symphonic power metal with, skipping the intro, S3V3n and Oratory & Sins. Not bad songs at all, just straight forward in their approach. 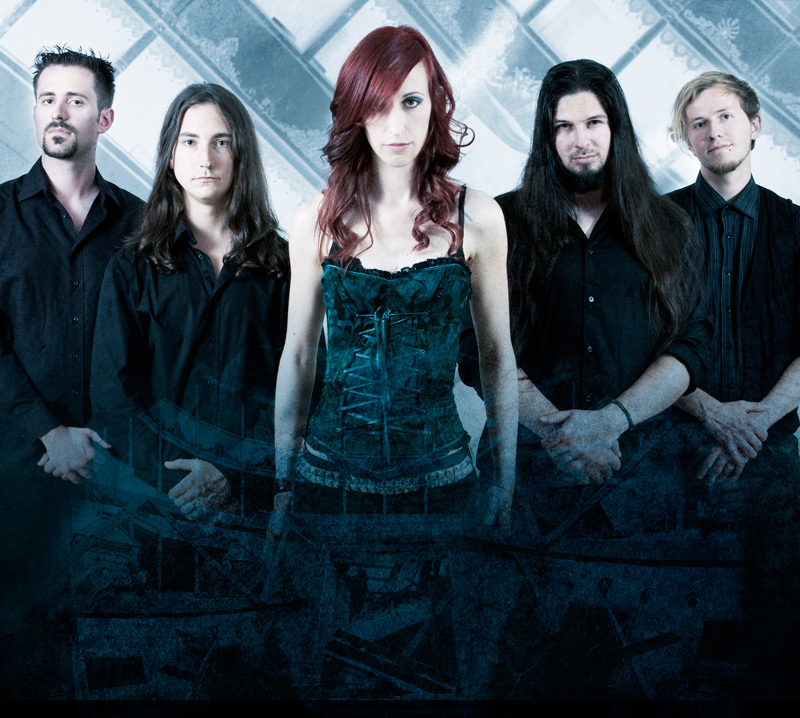 Serpents of War pushes the power metal button once more, both speedy and symphonic capturing Katie Joanne's vision of combining metal with classical. Interest is gained with Elegy of R'lyeh where you get your first taste of prog, notably the light jazzy breakdown about three quarters in. Better for the prog side is Sahara Sagas Part One (there is not part two on the album) with it's obvious middle eastern tone, and Katie Joanne using her vocal arrangement as significant prog element. However, A Controversial Mind, is likely best example of progressive metal with its variety of tempos, and shifts between the sublime and extravagant. Besides Katie's obvious talent, significant regard should be given to Porter's strong classic metal guitar work and Michael A. Siskov's bright and lively piano and synth additions. All in all, Scattered Horizons is solid start for the band, and better when the back off the straight power metal and dive into more progressive metal. The next album should be interesting. Recommended. 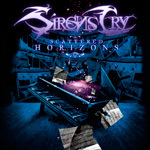 Scattered Horizons is solid start for Siren's Cry, and better when the back off from the straight power metal and dive into more progressive metal.